Come out this Spring to push your pedals at a new RMR Autocross event! Bring NON-PERISHABLE food donations to help restock Denver area food banks. Let's have fun and help those in need! Continue North on Manila Road over the railroad tracks and make an immediate right turn through the gates. Follow the road East and then North to the Autocross location. The autocross is open to all makes and models except for trucks and SUV’s without a Porsche emblem. So invite your friends and family and enjoy the day. Autocross events are open to all licensed drivers including 16 and 17 year olds. Minors must have signed parental permission and these forms and directions are available on our website. 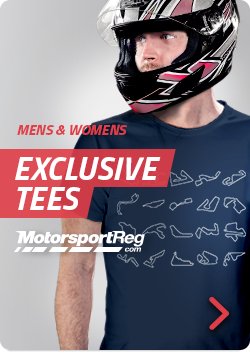 Registration is open at Motorsportreg.com. Use the link from our website www.rmr.pca.org. Walk-ins will be accepted, but please arrive early for registration and only checks and cash will be accepted.